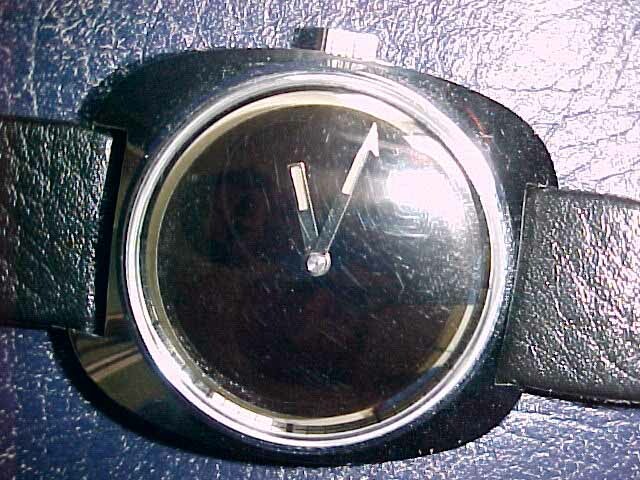 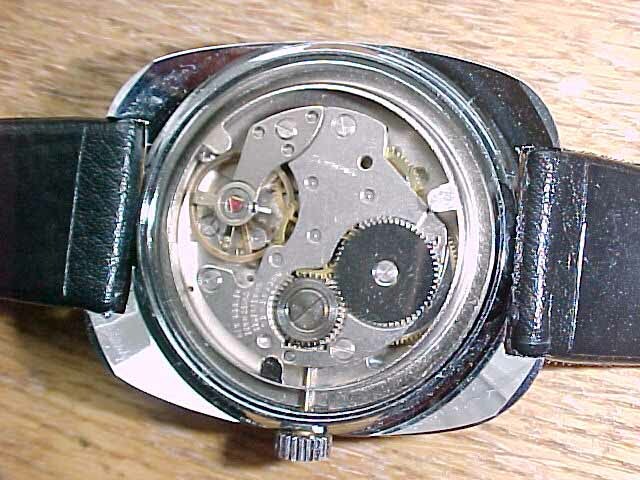 Very hard to find Princess Diana and Prince Charles Mechanical Wristwatch, Manual Wind, heavy, solid Stainless Steel Case (not one of these cheap plastic things with quartz movements), Men's Size (42mm lug to lug, 35 large without crown, Dial Diameter 31mm), "Mystery" Second "Hand": a white arrow on an invisible turning disc. 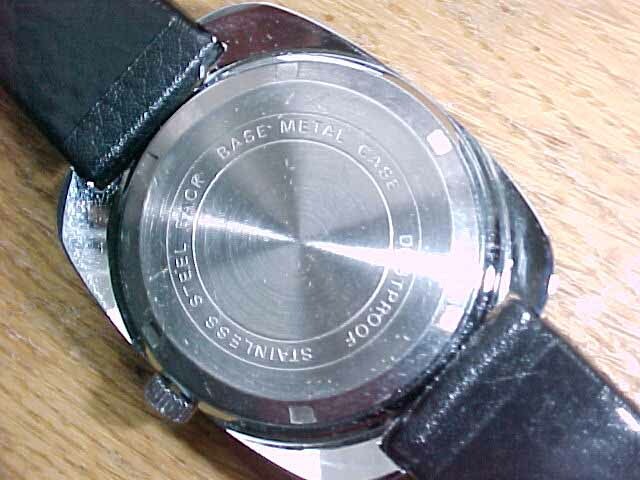 Another Special Thing about the watch is, that the picture appears and vanishes slowly every half minute (due to a polaroid effect, see pictures). 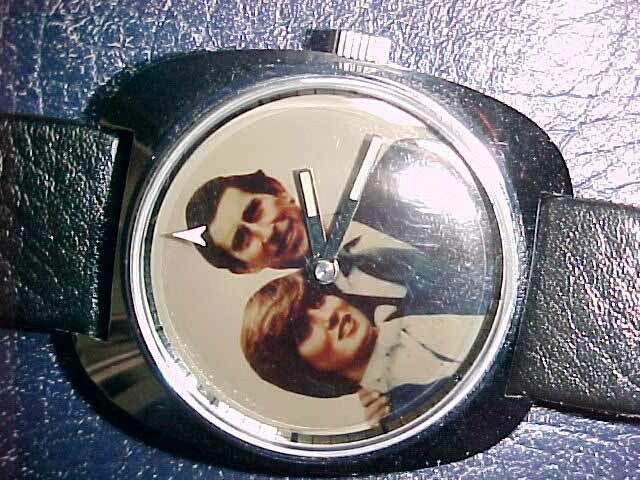 A very special and attractive watch to anybody, but particularly a unique contribution to every Princess Diana collection and a hard to beat present to a Princess Diana Fan (and to Prince Charles Fans, of course, if there are any).